I’ve tried showing my Manychat account to clients to test the bot but every one of them got intimidated. They didn’t want to learn about a new software and how it worked. They wanted to visualize what their future bot would look like. They wanted to see step by step what would happen if users went through their sequence or messenger ad. There had to be a better way – and that was when I discovered BotMock.com. They are like the InnVision for bot creators where you can mock up the flow of the bot or mock up the Messenger interaction without actually building anything. I’ve used it for many months now and I’m enjoying the different types of features it has to not just my client, but to help myself visualize the flow of events. 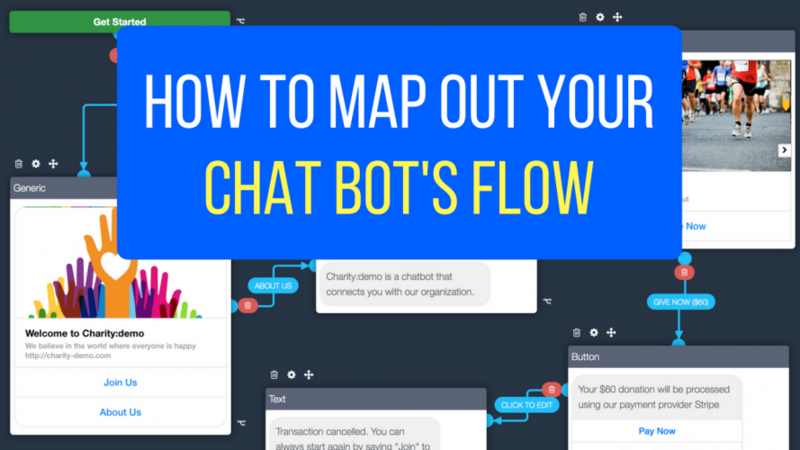 Our Bot Academy students love it as well which is why we now have an interview with the founder to teach us how we can all use it. They have a free plan and they are giving Bot Academy readers a 25% discount when you use the code “BOTACADEMY” for a paid version. We don’t make any money off of this – we just love their platform! Enjoy the video above. Check it out!